Existing Wear apps: 4 March 2019 . Support for different screen types – Wear OS by Google is available in both round and square screens, and some round devices also have a chin. Developers are advised to test on all screen types. If a physical device is unavailable, please use the Wear OS by Google emulator. 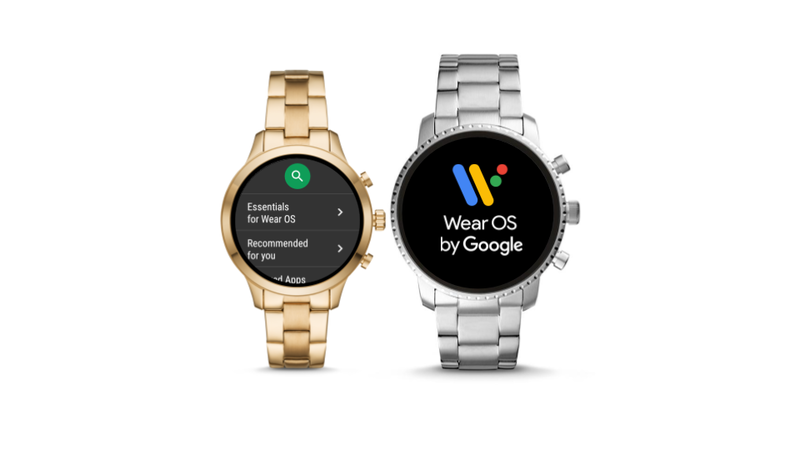 Wear OS by Google app screenshot – To pass the review, the app needs to have at least one Wear OS app screenshot. To keep pre-release Wear apps private, the Google Play Store will not show the Wear screenshots unless the Wear App is in production or open testing. Currently, the Google Play Store only supports uploading one set of screenshots across all production and test versions. For existing Wear apps, we recommend developers keeping their production Wear app screenshots unchanged when uploading new open test or closed test Wear apps. Leverage internal testing features via the Google Play console , which enables developers to test with up to 100 internal testing accounts.